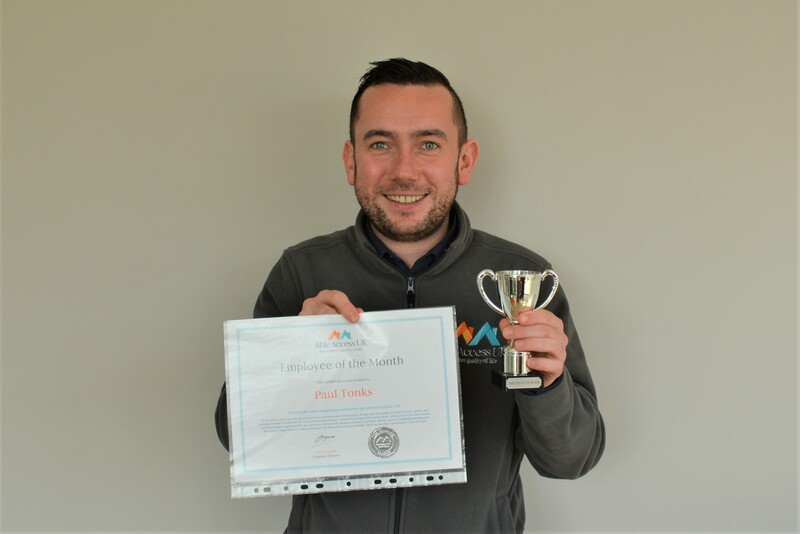 Paul Tonks is the deserved winner of Employee of the Month for December, in recognition of the fantastic job he has done on processing the high volume of complex orders he has been given this month, dealing with the complex schedule of rates, quoting and working overtime to make sure we met the demand. Consistently trying hard to process orders to survey, nothing is ever too much trouble, and he goes above and beyond for the customers. He helps his colleagues regularly, especially with his extensive building knowledge and always has a happy, enthusiastic, warm personality that makes him very approachable. 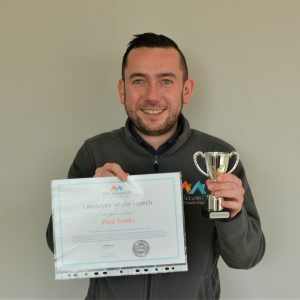 Paul is an excellent representative of the Business and now he has possession of the very expensive trophy to prove it!